Middle Atlantic Rack screw with nylon washers, is great for use in telecommunications and data. 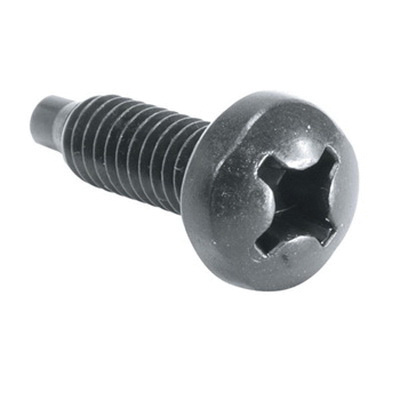 This 3/4-Inch long 12-24 threaded screw is heat treated to prevent head stripping. Rack screw meets RoHS and Greenguard standards.